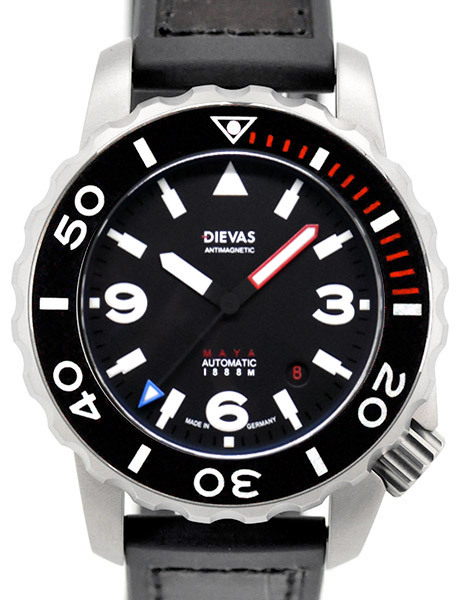 Ticking away in the heart of the Maya Mk2 is the ever so reliable and proven Swiss Made ETA2824-2, modded to Dievas specifications. 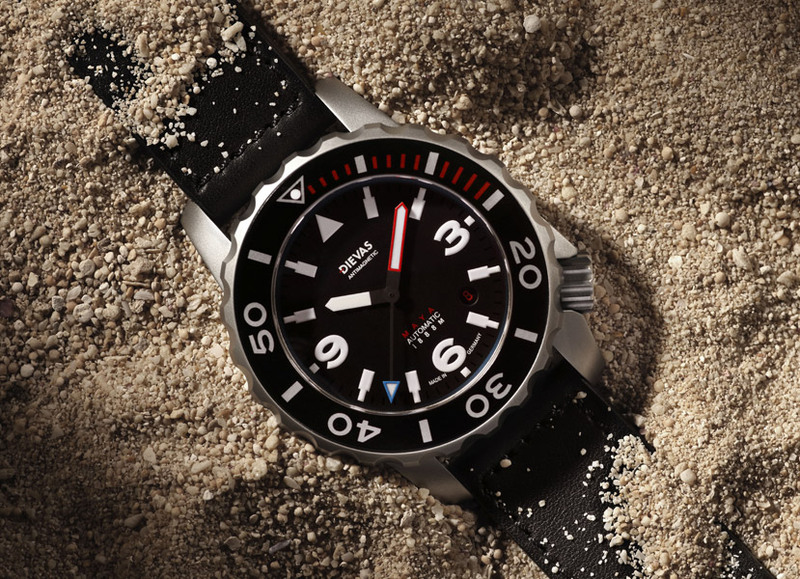 Each watch is adjusted to its maximum efficiency for accuracy. 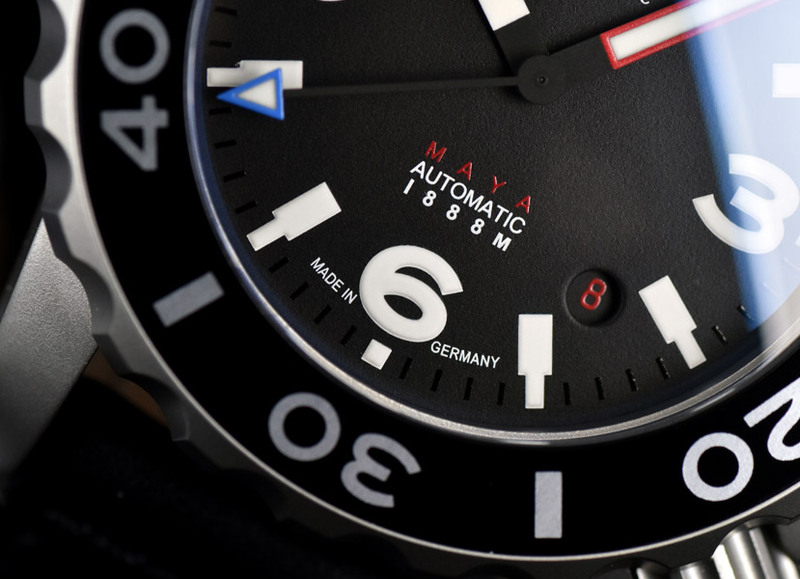 Made entirely in Germany, the 6Steel multi-pieced watch cases are firstly CNC in Germany using the best modern equipment and then finish and polish by an experienced hand on site. This is shown through its well defined lines, finished edges and beaming luster. 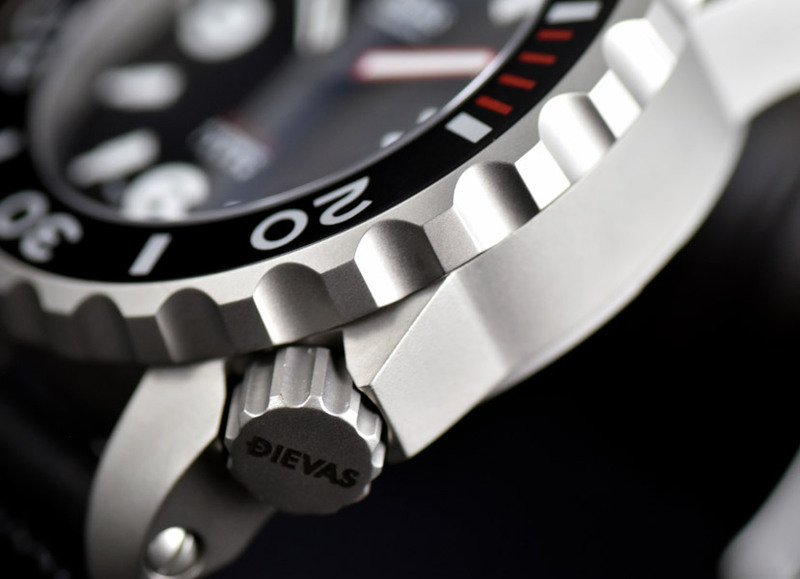 Holding a 6Steel Dievas watch case, one can immediately feel its quality and its cut above the rest. Such a high caliber case is an essential ingredient in fabricating a strong foundation prior to undergoing advanced metallurgy treatment. 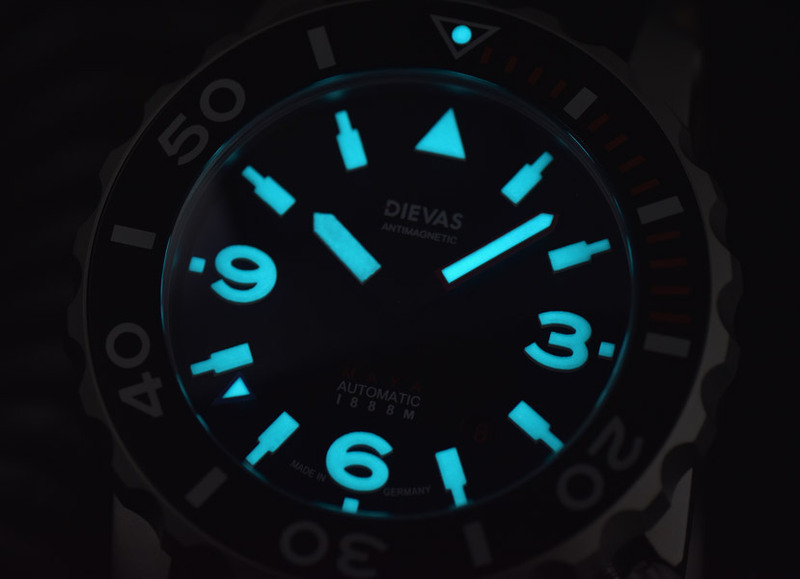 Dievas together with one of the Europe’s most established materials engineering company, partner to implement 6Steel hardening to watchmaking. 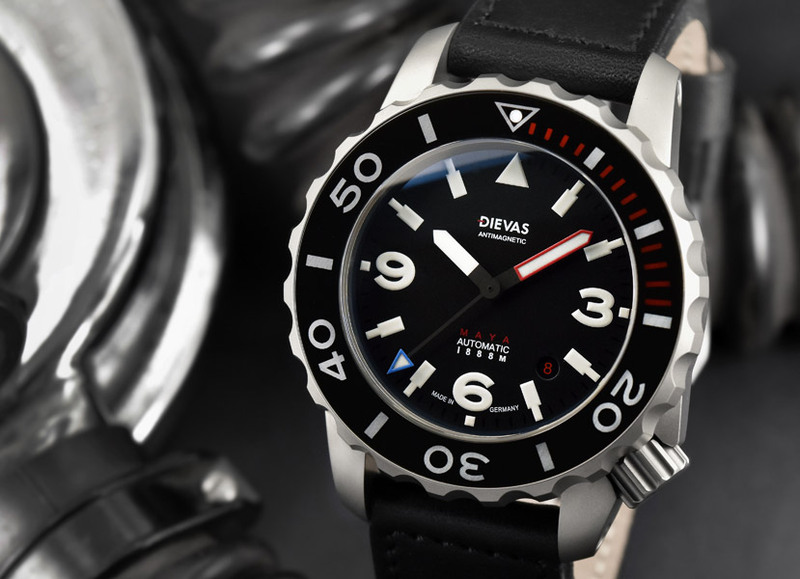 For around 20 days, the steel will undergo high tech heating procedures that will amplify the hardness of the watchcase to 1300Hv, approximately 6 times the hardness of stainless steel. This greatly improves scratch and abrasion resistance. This process is executed to every part including the crown and caseback. Strap German Handemade leather strap. Additional G10 NATO Military strap.